June 12, 2018 - by Vijay Srinivas - 3 Comments. Other than your classic PLA and ABS filaments, the 3D Printing community has nowadays provided with more and more choices to experiment from. Ranging from Silk to Wood to Metal, the list goes on and on. 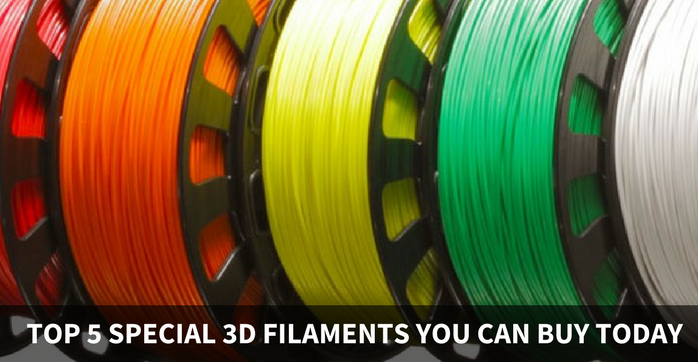 So, here are the top 5 filaments that you would love to try on your 3D Printer. 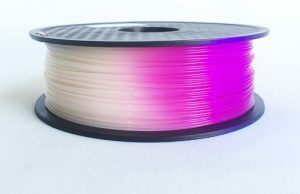 Aptly named, this filament contains 4–5 colors blended into one spool. 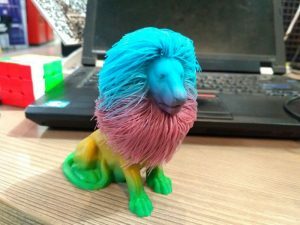 The filament comes in as a compromise for all those people who want to print multiple colors in one go using FDM technology. Apart from that it contains the same features as your standard PLA. You guessed it right! 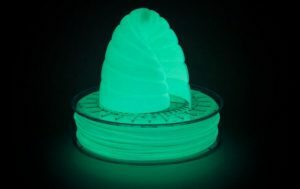 This filament when exposed to light for around 15 minutes reciprocates by glowing in the dark with a eerily blue or green shade. Application wise, the filament can be used for caution signs at your home or office space or can also be a cool conversation piece sitting in your desk. Wood filaments are very much similar to metal composites. 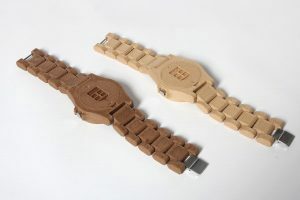 Instead of metal powder, this filament consists of 15% of wood. It provides two shades of wood. High temperature print yields a darker color and low temperature prints yield lighter color. This filament has quite an interesting property of reacting to the temperature exposed by changing its color. 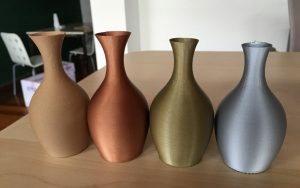 This filament is ideal for your domestic accessories and serves as an amazing visual intrigue. The filament is not considered food safe but is highly durable. These filaments provide a majestic metal finish to your print. It comes in many variants like brass, copper, gold and silver. The filament as such consists of 15 % of metal powder and 85 % of PLA. This material requires a temperature of 230–240 degrees and intermediate expertise in desktop 3D Printing.This material is widely used for jewelry prototyping and printing artifacts. Wow, varieties of design were made by 3D printing. I would like to share some new designs that I found in Binashree who is recently listed in the top 20 Most Promising 3D Printing Service Providers-2018 in SiliconIndia Technology’s magazine. 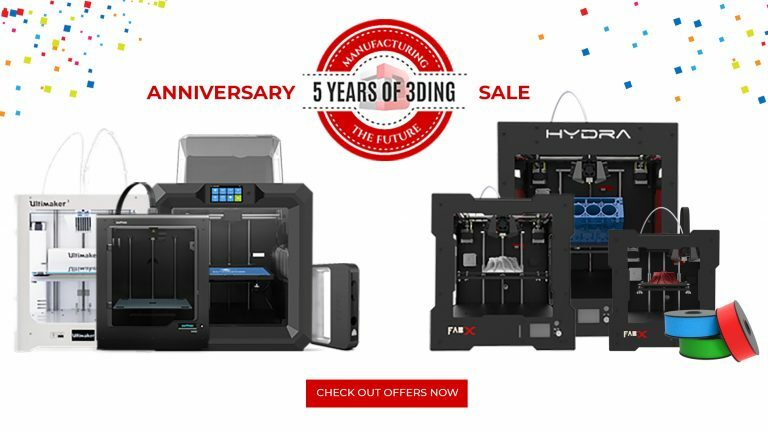 It may help your readers to get more information on 3d printing industry changes. Super, is that all in 3D printing?? nice and more productive, Why basic materials like PVC, PE , PS…… cannot be used?